The greatest Batman (IMO) of our time is hanging up his cowl. Deadline reveals that Ben Affleck is bowing out of the DCEU after playing as the Caped Crusader in ‘Batman v Superman’, ‘Suicide Squad’, and ‘Justice League’. The news comes after Warner Brothers’ decision to cast a younger version of Bruce Wayne in the Matt Reeves-directed Batman solo flick, ‘The Batman’, which is set to be released on 2021. Affleck, who was once tagged as director for the flick before handing the reigns to Reeves in 2017, confirmed the news with a tweet. 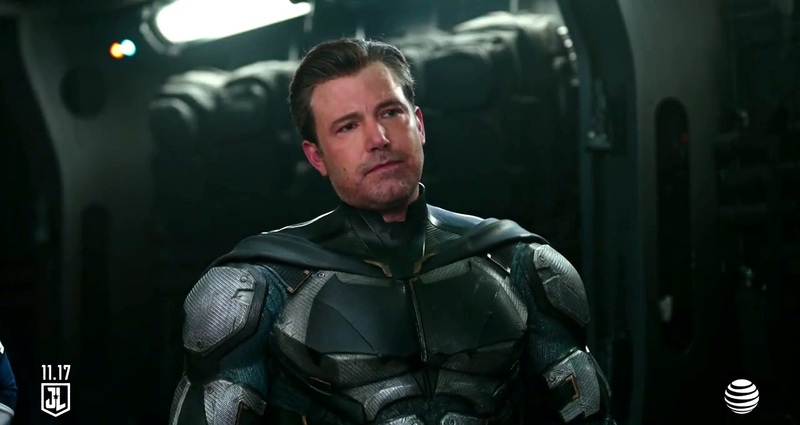 While Batfleck has its detractors (largely in part of its ignorance of the ‘No Kill Rule’), there are those who are still sad to see him go – including us. If this is your way of saying goodbye then I just want to say thank you for giving us such a beautiful performance in BVS. I had the privilege of meeting you and what I told you remains the same. You will always be my Batman. Your performance saved my life. I’m gonna miss u ?